What works in innovation policy? Governments around the world have implemented a wide range of innovation policies to help stimulate economic growth and competition. These range from local interventions like the creation of a new science park, to system-wide policies like R&D tax credits. Yet there is remarkably little evidence of what has worked in the past, and even less that has been systematically collected and compared in a way that helps policymakers make judgments about which interventions will have the greatest positive impact. 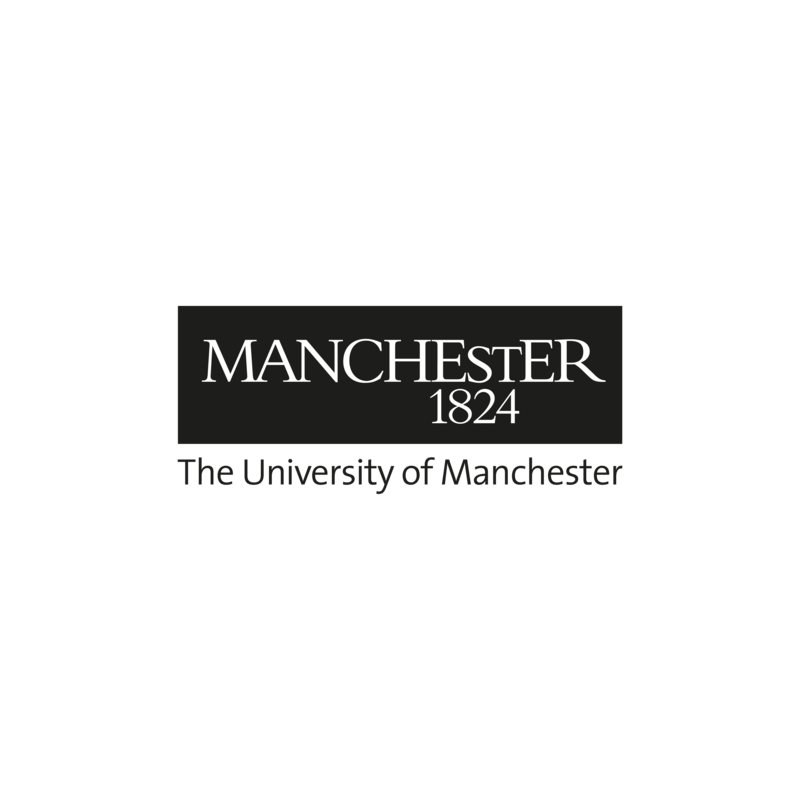 Nesta commissioned Manchester University to create one of the most comprehensive databases of empirical evidence on the effectiveness of innovation policies in the world. We've shared the work with hundreds of policymakers across the UK and Europe through workshops and presentations, and thousands have viewed the resources through Manchester’s site. Now linked to the OECD-World Bank's Innovation Policy Platform too, we're working out how we can build on this to help develop ever more effective approaches to supporting innovation. Our Alliance for Useful Evidence is a network of over 1,300 members, which champions the use of evidence in social policy and practice. In the era of big data, we're also exploring new data-driven techniques to improve the quality and timeliness of evidence - for example web scraping. We're also exploring new methods of improving the quality of experimentation in innovation policy with our new Innovation and Growth Lab.